Don’t miss out on the ultimate cannabis event of the summer, the first ever Oil & Art Exhibition: HIGH TIMES Medical Cannabis Concentrates Cup. Summer is officially upon us! Time to break out the camping gear, tune up the four-wheelers, load up the boat, and get ready for summer adventure. This is the season for concerts and cookouts, fishing, and fun. For those of us in the cannabis community, it also means heading to one of the biggest events of the year. The HIGH TIMES Medical Cannabis Concentrates Cup featuring Lil Wayne is happening July 22-24 – and it’s fast approaching! Are you ready? If you love the herb, this is the summer event to be at. Already, the HIGH TIMES Cannabis Cup is the world’s leading marijuana trade show. A celebration of the world of ganja through competitions, instructional seminars, expositions, celebrity appearances, concerts and product showcases, it is an event to remember. In states that have legalized medical and recreational marijuana, the Cannabis Cup stands as the foremost gathering place for the cannabis community to network and celebrate and has been going strong for nearly three decades. This year, they are going above and beyond as they return to the NOS Center in San Bernadino, CA on July 22-24 for a special Cup to take it to the next level. Over the last several years, the world of cannabis, much like the flower, has bloomed and expanded beyond the capacity of one event to do full justice. Concentrates are in a world of their own and deserve a celebration of their unique culture. 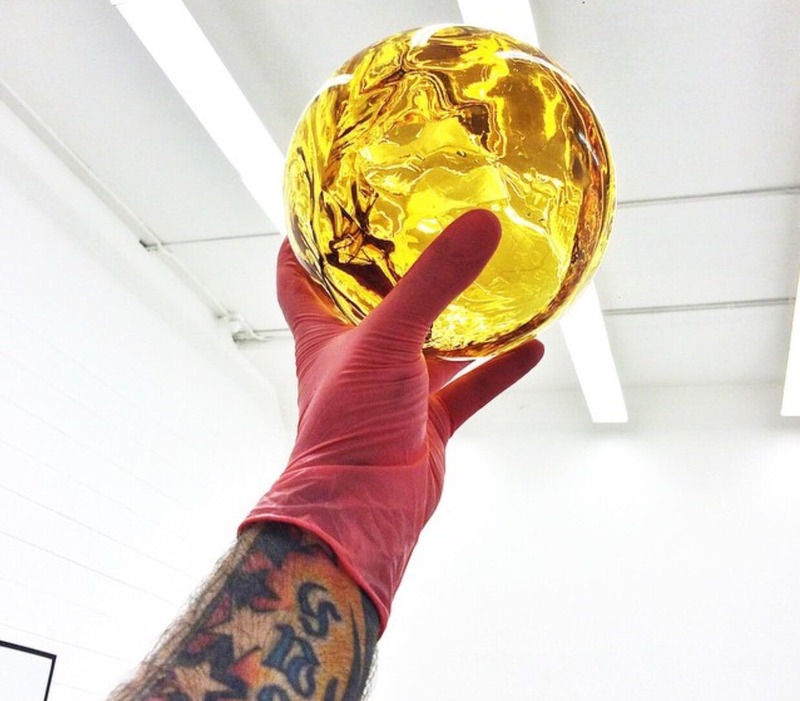 High Times is making it happen with a special event themed to celebrate Oils & Art. Truth be told, Oils are art! The creative culture of art and music is going to be at its finest, with booths displaying some of the most beautiful cannabis-themed creations our community has to offer. If you want to share your art with a booth, contact advertising@hightimes.com. Get your tickets now, at CannabisCup.com, and use Promo Code HERB for $10 off! You don’t want to miss this special event. Want to volunteer? Click HERE or email volunteers@hightimes.com. Have you made your travel plans for the Cup yet? Will this be your first time at a Cannabis Cup? Share your excitement on social media or in the comments section below.